Following the trend of the rest of the Scandinavian countries, Denmark isn’t an especially popular destination for online Forex trading. 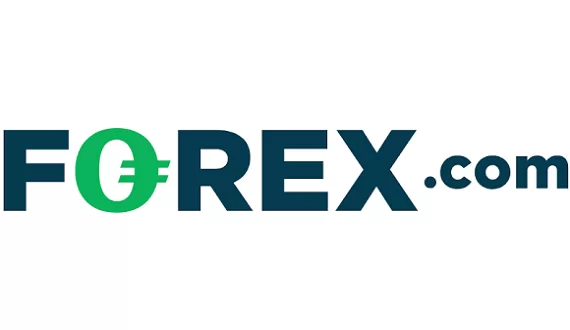 However, being among the most economically developed countries in the world, it does provide the necessary legal framework within which Forex trading may take place. The authority of overseeing the financial market in Denmark rests with the country’s main regulator – the Danish Financial Supervisory Authority (Finanstilsynet). Its website is nicely done, user-friendly and available in English. Following the EU guidelines Denmark has enacted many rules which ensure financial stability and a risk-free environment. Such rules include compensatory schemes for traders, minimal capital requirements for brokerages, transparent terms and conditions and so forth. Furthermore, a number of new changes made by the European regulatory body – ESMA – have come into force. They include a limit of 1:30 on the maximum allowed leverage, provisions for negative balance protection and restricting the promotion of so-called “trading bonuses”. As is with other countries from the region, the bulk of Forex brokerages that are operating in the country are registered and regulated in other EU-countries, most notably the UK and Cyprus. However, Danish Forex brokerage and bank Saxo is active in the country. 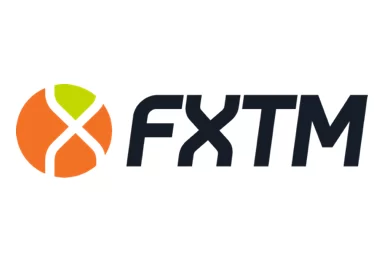 Forex brokerages targeting traders from Denmark should have in mind that the most preferred trading platforms in the country are MT4/MT5, NinjaTrader, cTrader ECN, ActTrader, and JForex platforms. They should also support the Danish language option and have customer support available in Danish. The most popular payment methods in the country are the standard Visa and MasterCard which are preferred all over the region. Danes can fund their trading accounts with Paysafecard and Klarna.